Google Cloud Speech is a widely popular service for quick and accurate speech recognition supporting 80 languages. 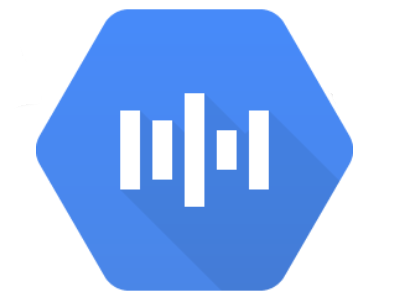 The Google Cloud Speech data adapter enables easy integration of speech recognition technologies into your applications. When an app sends recorded audio over the data adapter, it receives a text transcript from the Cloud Speech API service. Makes it easy for you to call APIs and view responses.